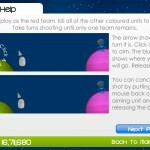 Strategy Sci Fi Upgrade Aim And Shoot Two Player Kongregate Versus Click to find more games like this. 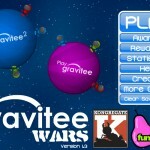 Cheat: Unlimited ammo, money. All features unlocked. 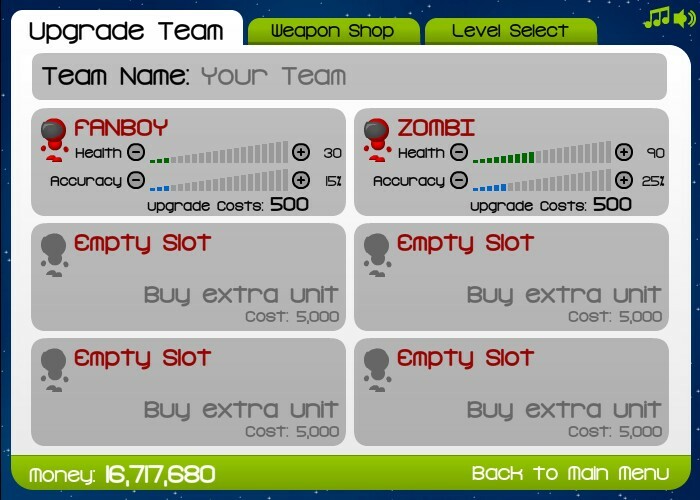 Unlimited ammo, money. All features unlocked. 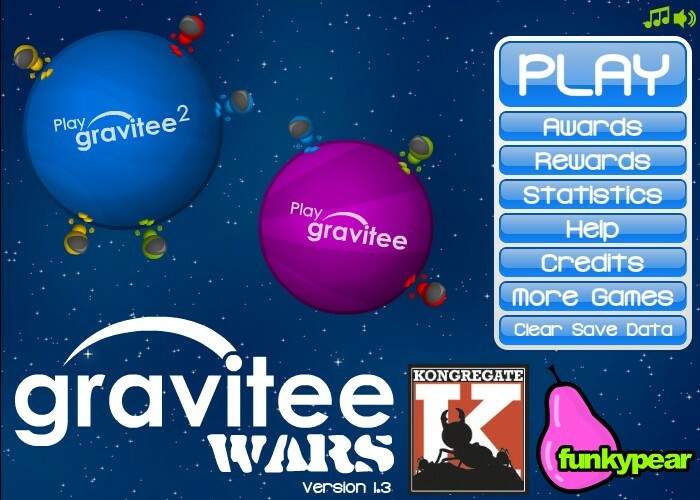 Your mission in this space based artillery game is to battle for control of the galaxy. 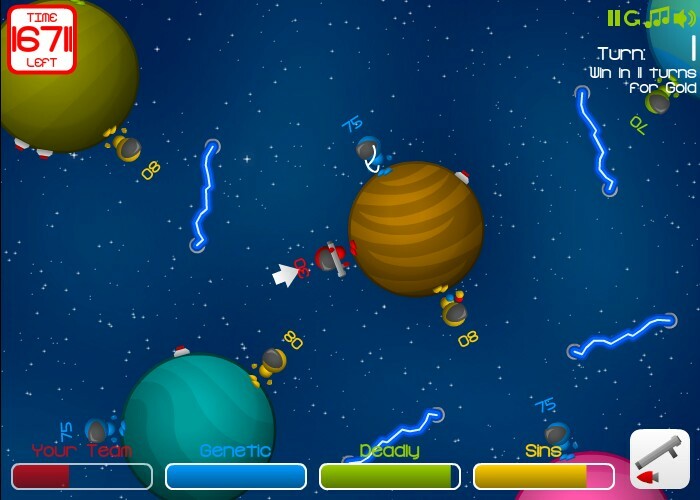 Slingshot your missiles around planets to destroy your enemy and utilize the 10 different weapons and utilities available. 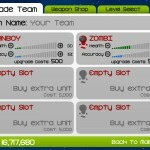 Upgrade your team as you earn money by improving your unitтАЩs health and accuracy or by buying extra units for your team. 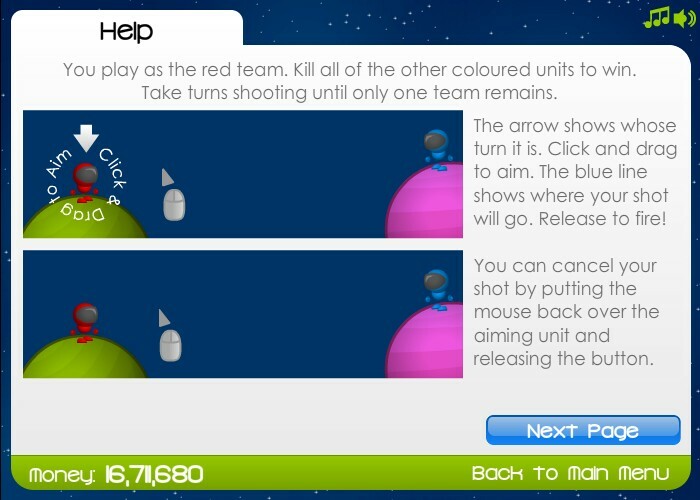 Use YOUR MOUSE to click and drag from the highlighted unit to aim. 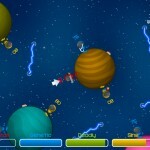 Use ARROW KEYS to move your units around the planets. Use WASD KEYS to move the camera. Good luck!